Once you finish this treasure hunt, your questions about the environment will be answered. 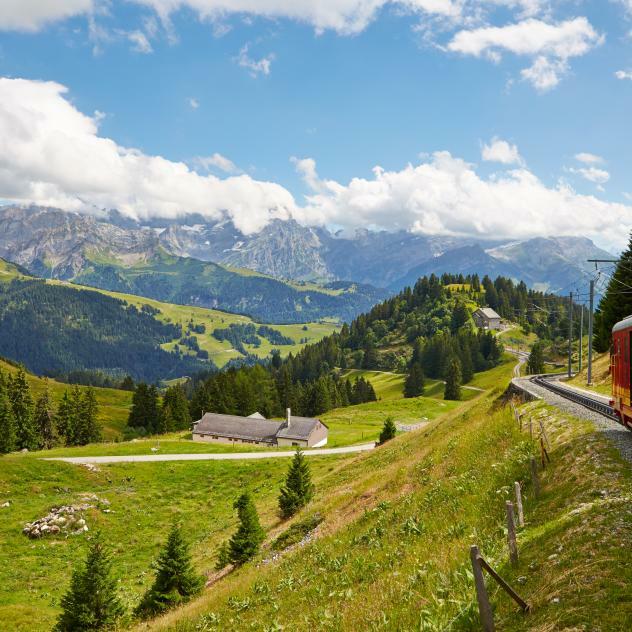 Take the train to Bretaye (route Villars-Bretaye), where your treasure hunt begins. You circle the lake of Bretaye and continue to Perche via Conche. You arrive at the lake Des Chavonnes and return to Bretaye. Along this route you follow the clues provided in the brochure and note down the engraved symbols which you find at the different stations. Don’t forget to pick up your brochure at the tourism office of Villars before you start out!